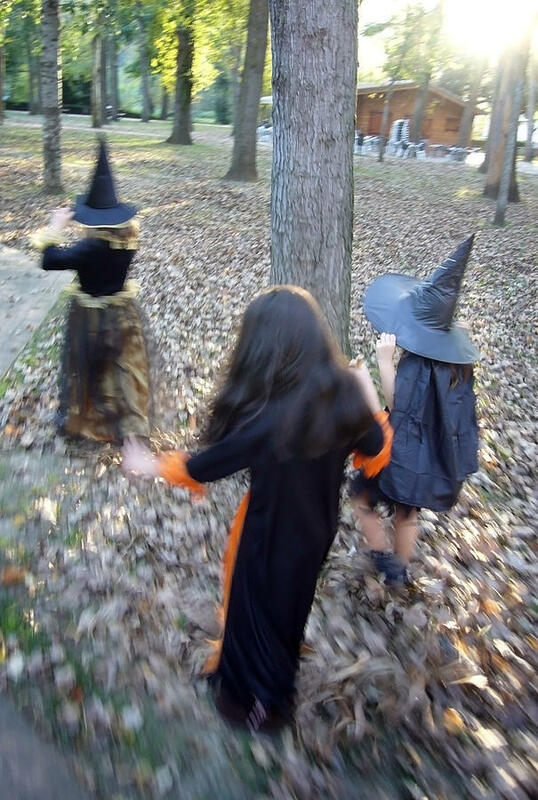 Little Witches is a photograph by Rafa Rivas which was uploaded on January 12th, 2010. 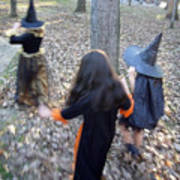 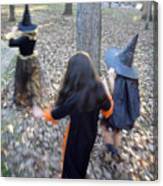 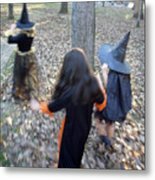 Three young girls, disguised as witches, walk in a park in the Spanish Basque town of Mungia, on Halloween, on September 9, 2006. Wonderful job! I love this shot...very creative and shows a great perspective.